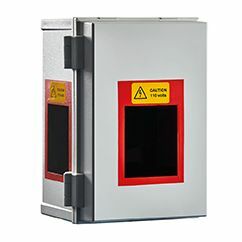 PASS Mobile OverSite™ enables you to add temporary CCTV security when and where it is needed. PASS Mobile OverSite can be utilized in many different situations. Below are a few ideas of where it can be used. Construction Site Perimeter Fencing – Keep your construction site perimeter under surveillance to help prevent accidents, theft, and other incidents. 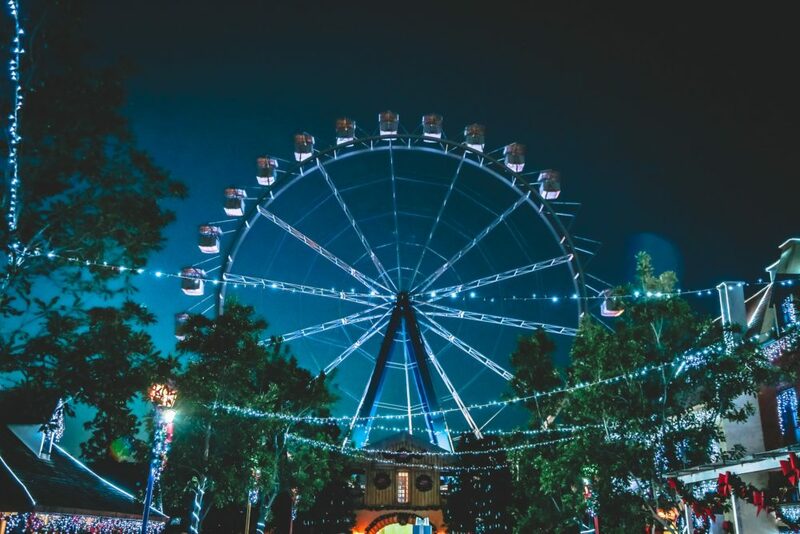 Community Festivals – Mobile OverSite can help with crowd control and keep your community safe. Farmer’s Markets & Art Shows – Your vendors work hard to provide their products. Mobile OverSite can be an added layer of protection. Parking Lots – Do you need CCTV protection in a parking lot right now? Mobile OverSite can be in place within a few hours. And when the need is over, it can be moved or returned. Abandoned Properties – Abandoned properties can sometimes be a community hazard. Keep an eye on them with Mobile OverSite. Neighborhood Construction Sites – For some people, a neighborhood construction site is a perfect place for a party, an illegal dumping ground, or a secluded location to commit other crimes. Mobile OverSite is one way to protect the area. High-quality remote video surveillance and monitoring for community events, construction sites, and more. 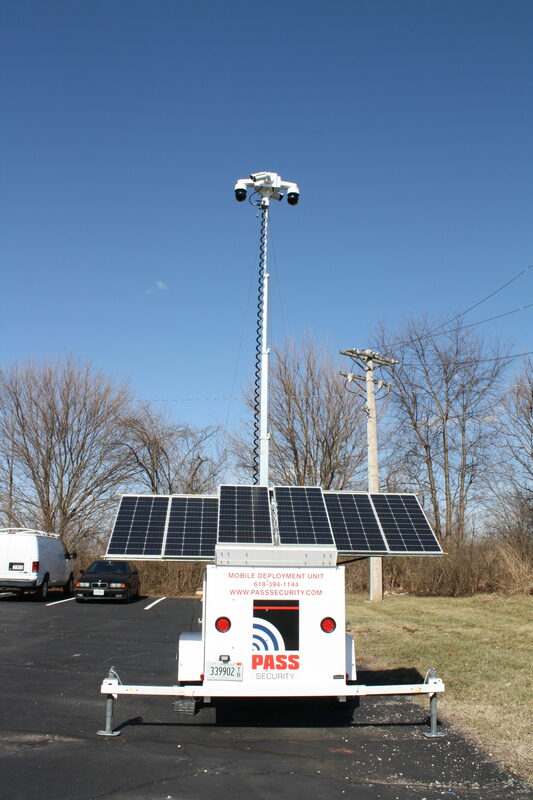 The PASS Mobile OverSite Solar Trailer is an autonomously-powered mobile video surveillance system that can be rapidly deployed at practically any location, providing security for remote sites, short-term events or off-grid locations on a temporary or permanent basis. It takes just minutes to install the PASS Mobile OverSite Trailer at your locations, and it can easily be moved to new locations as your sites develop or applications change. It is an ideal surveillance solution for locations without any fixed infrastructure for power or video transmission. The trailer is fitted with up to 4 IP cameras that have been specifically designed to deliver live and recorded video securely and efficiently via 4G LTE networks. Live and recorded footage can be accessed via wireless networks including 4G LTE, 3G and Wi-Fi connectivitiy, allowing users to remotely view and download the video via mobile devices (smartphone, tablet, laptop, or PC) or via an existing video management system. Increase work-site and community safety with ease. 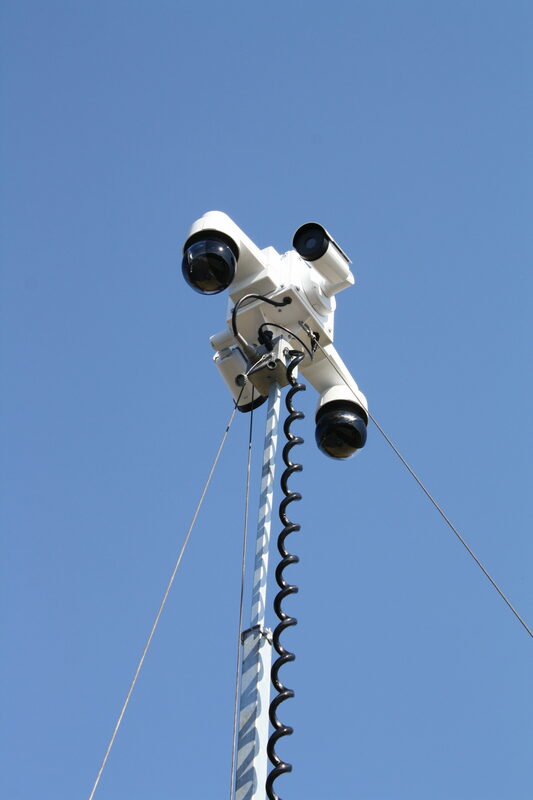 PASS Mobile OverSite’s IR Rapid Deployment pole camera designed for mobile video surveillance applications. The system delivers live and recorded high definition images via 4G LTE networks. 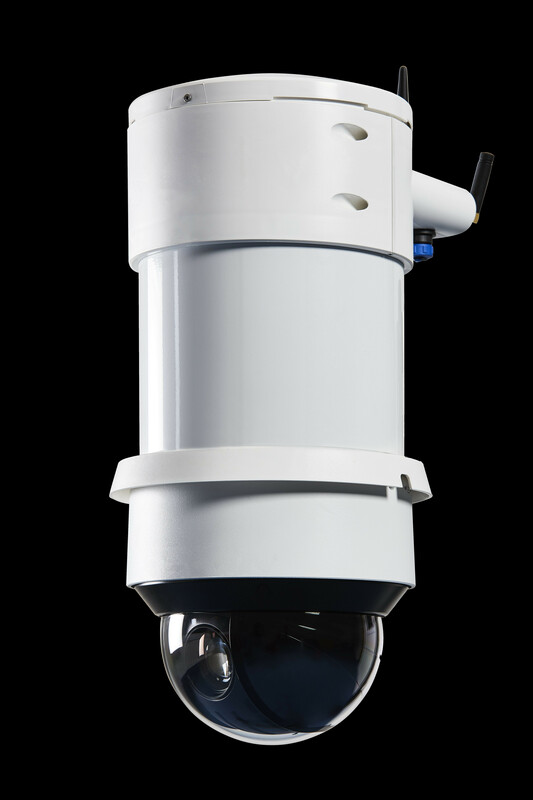 As an all-in-one portable video surveillance solution, the 4G IR Mini Dome combines a market leading infrared PTZ camera, local recording capacity (up to 4TB), and wireless transmission into a single, lightweight unit that is easy to install, easy to maintain, and can be moved to new locations to meet your changing requirements. Rugged hardware, sophisticated software, and discreet surveillance. The PASS Mobile OverSite 4G Covert Camera is a mobile video surveillance product designed to discreetly blend into its environment and deliver live video and recorded video via 4G LTE networks for covert applications. As another of PASS Mobile OverSite’s all-in-one portable video solutions, the 4G Covert camera combines a high definition PTZ camera, local recording capacity (up to 4TB) and wireless transmission technology into a single, lightweight unit that is easy to install, easy to maintain, and can be moved to new locations to meet your changing requirements. The system is ideal for rapid deployment, and requires minimal supporting infrastructure for operation, allowing user to benefit from fix-power-walk away ease of set up. It can be utilized for multiple surveillance applications in crime hotspots and areas associated with graffiti, illegal dumping, violence, disorder, gang culture and drug dealing. PASS Security knows that you have many options when it comes to Mobile Security Solutions. We offer a free, no-obligation trial so you can see the power of PASS Mobile OverSite™.